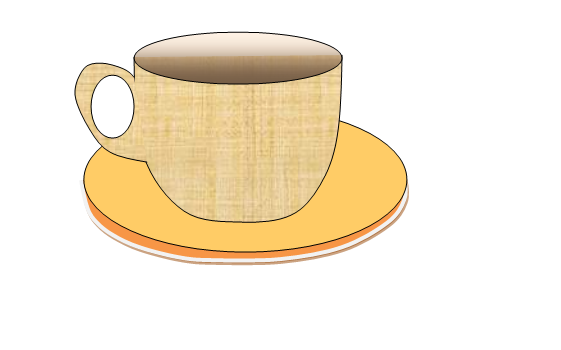 With the Pen Tool, make a path beneath the cup that follows the cups bottom arc. Create a new layer on top of the gradient layer and name it bottom_shadow. Stroke the path with a soft brush with black (#000000). With the layer selected hit ALT + Cmd/Ctrl + G to create a clipping mask.